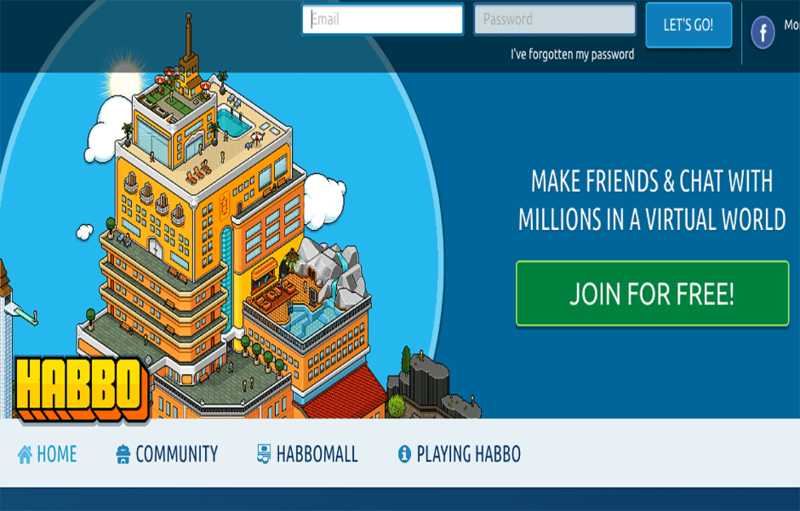 Copywriting flash ad for highly popular children's social media site. 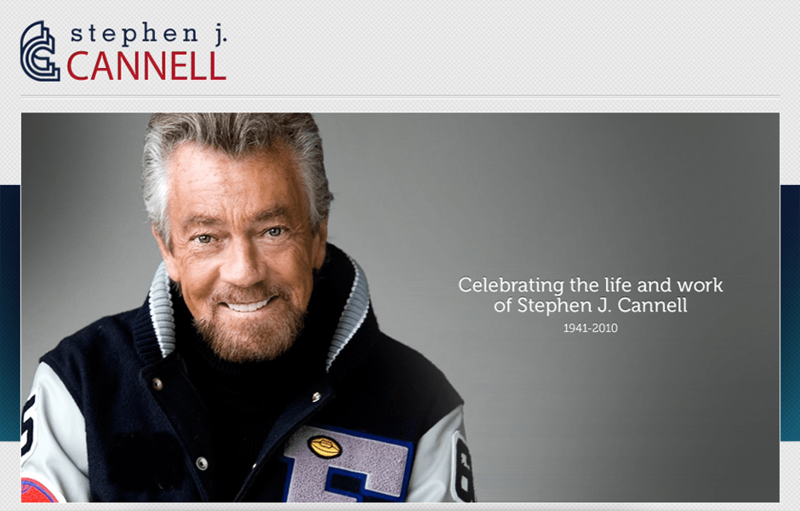 Web, print and video marketing materials for 4 New York Times bestselling mystery novels written by Stephen J. Cannell. Also promoting DVDs of Cannell TV series and films. 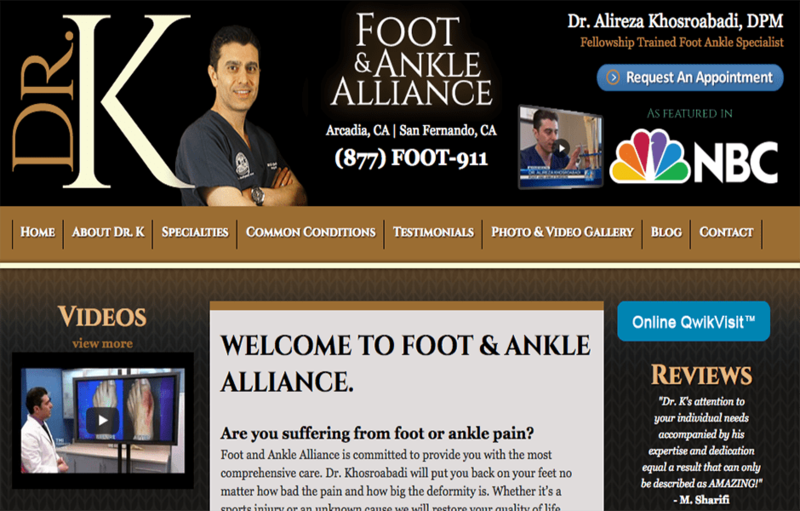 Promoting Los Angeles-based foot doctor/surgeon with online and print content.